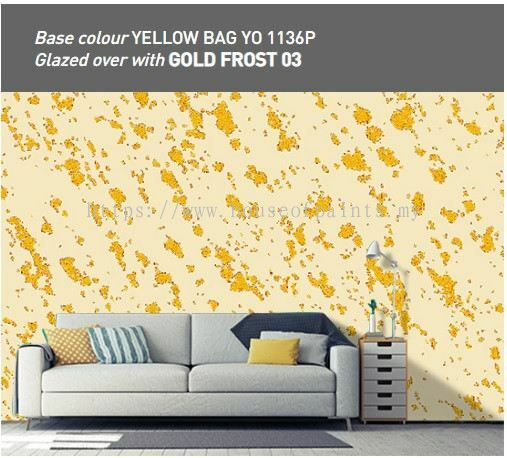 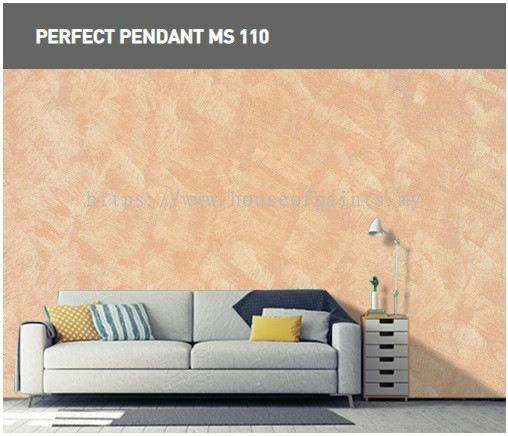 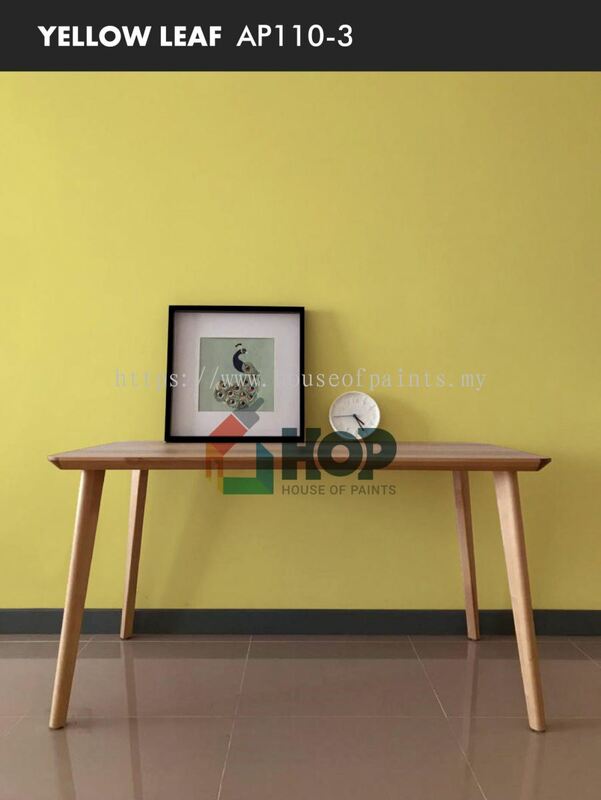 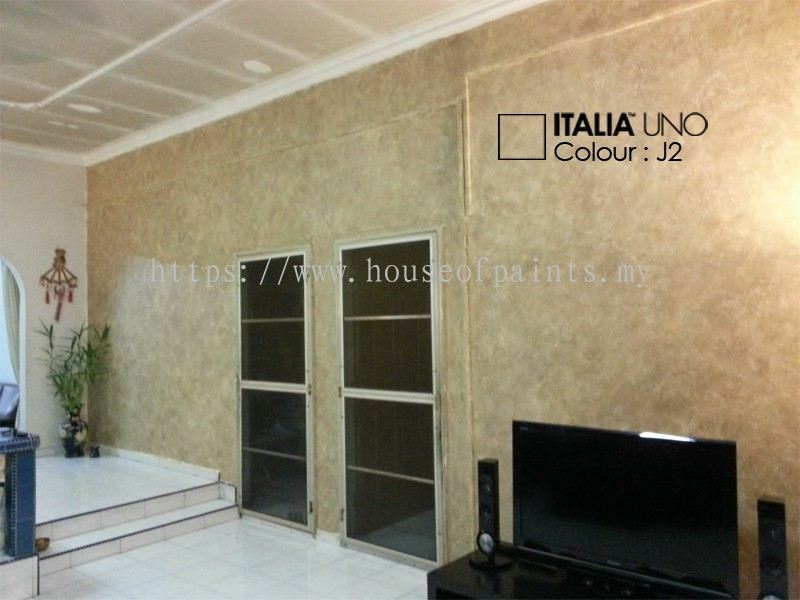 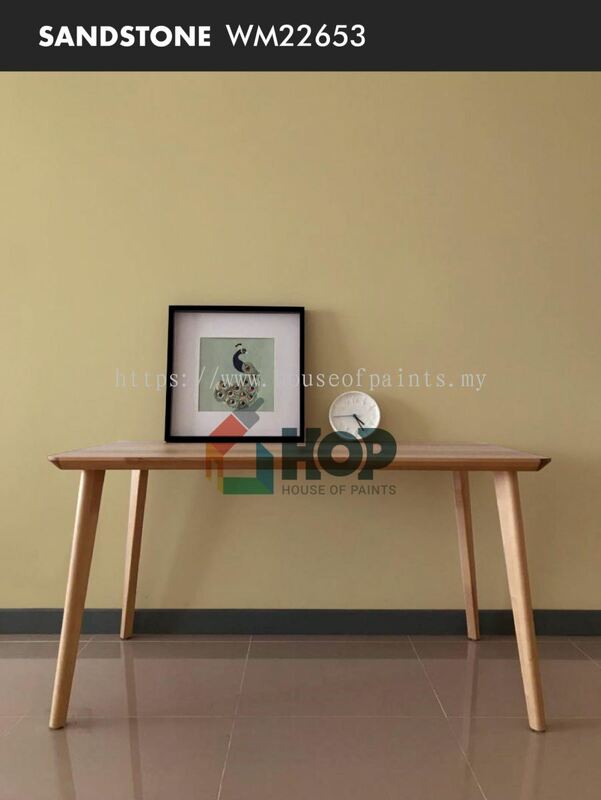 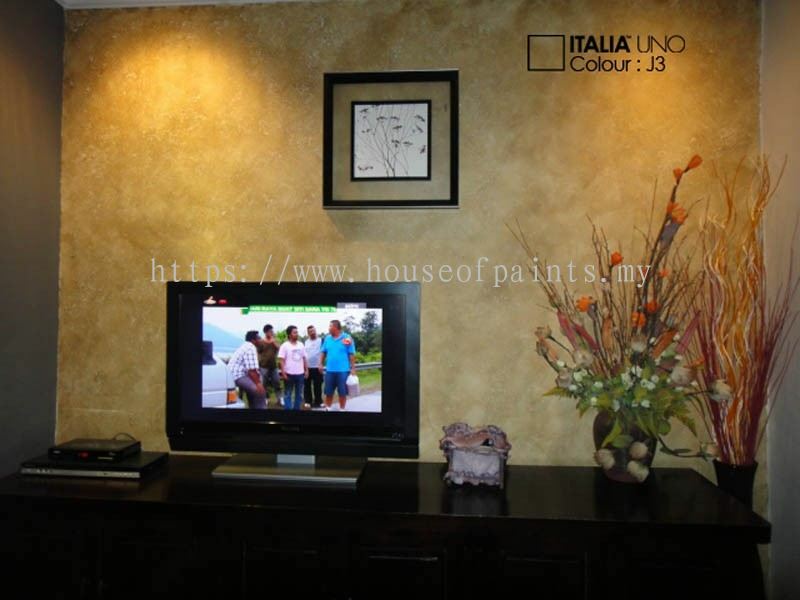 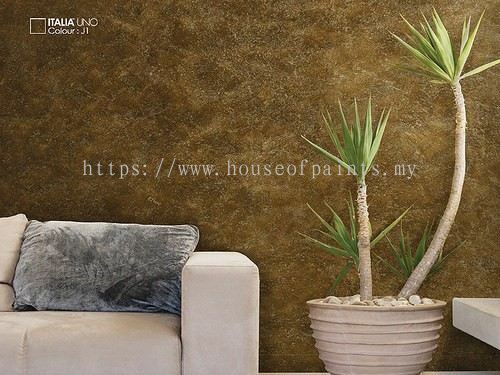 Dinasti Peramah Sdn Bhd - Dinasti Peramah Sdn Bhd is the leading paint supplier in Malaysia. We specialize in Nippon paint, ICI Dulux Paint, etc. 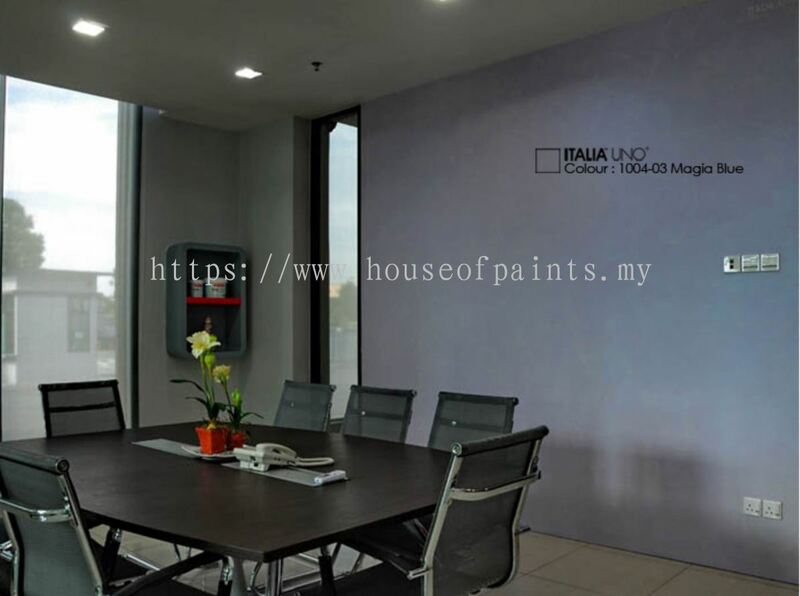 141-2, Jalan Radin Bagus, Bandar Baru Sri Petaling, 57000 Kuala Lumpur, Malaysia. 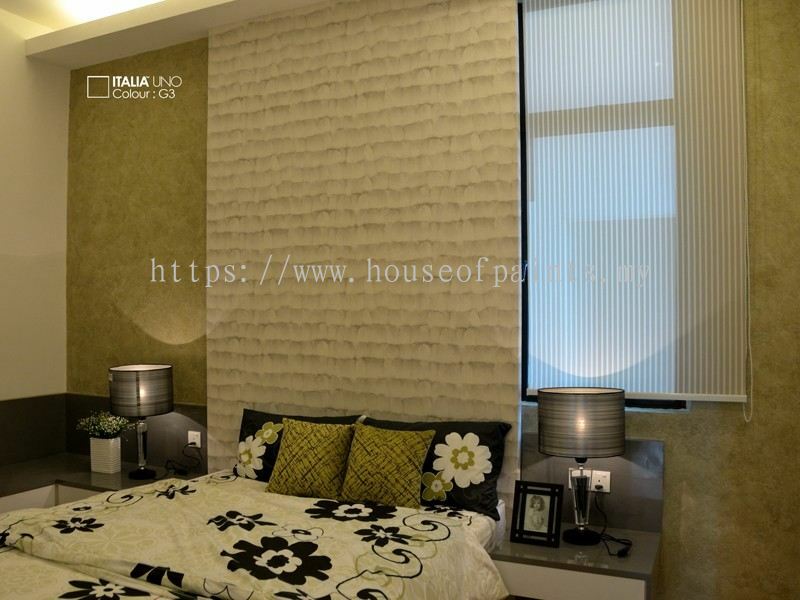 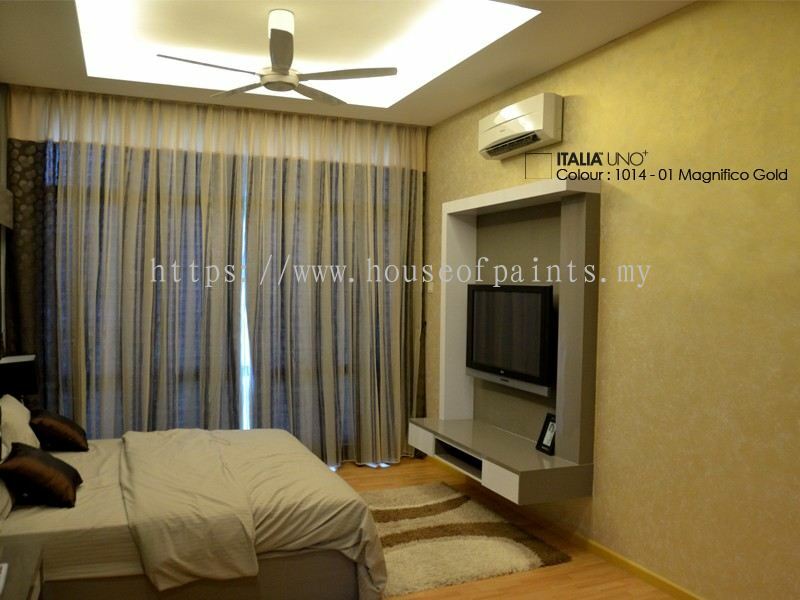 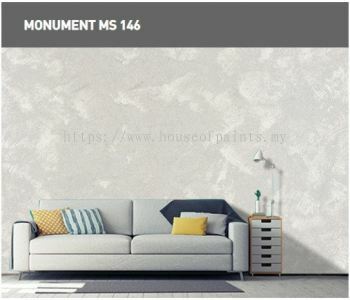 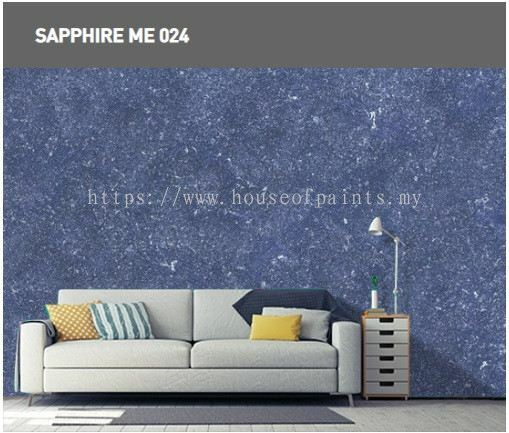 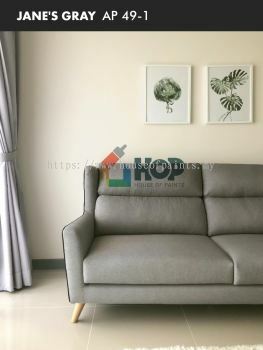 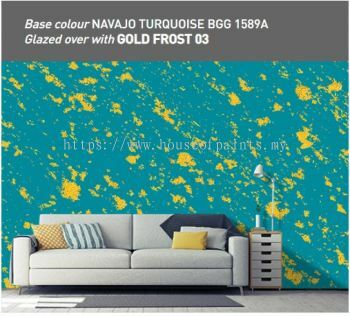 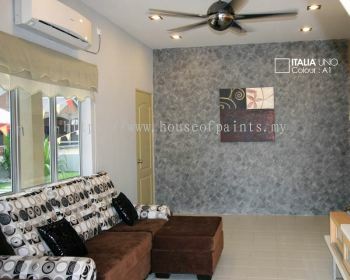 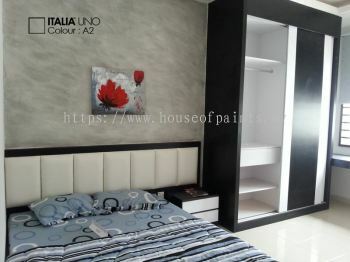 3, Lorong Bendahara 20A, Taman Sentosa Utama, Off Jalan Sungai Jati, 41200 Klang, Selangor, Malaysia. Founded in August 1992 in Klang, Selangor as Dinasti Peramah (M) Sdn. 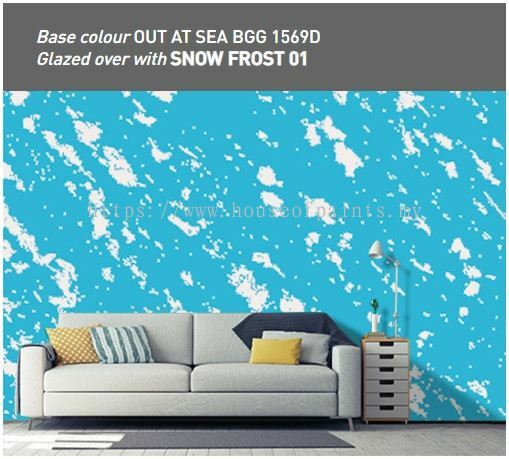 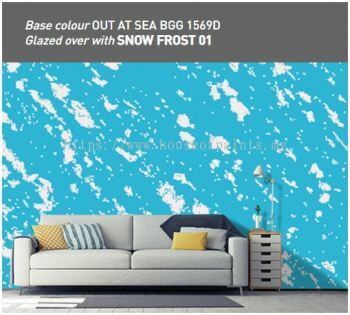 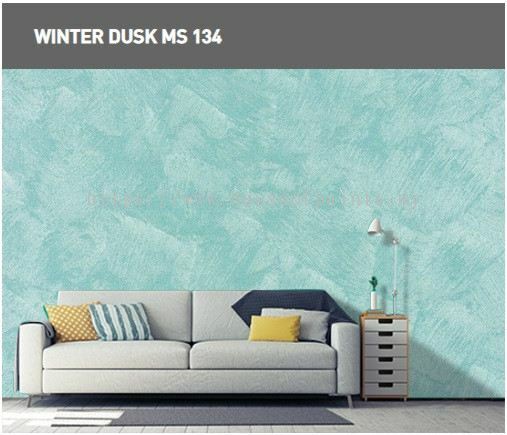 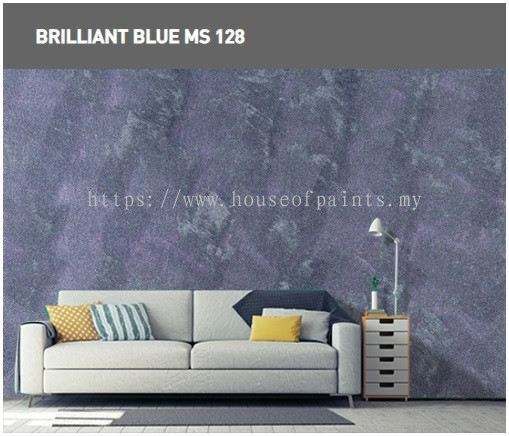 Bhd., our company has has always been the trusted supplier of quality and genuine paints from various brands, including Nippon, ICI Dulux, Sea Master, San Cora, Smart Paints and more. 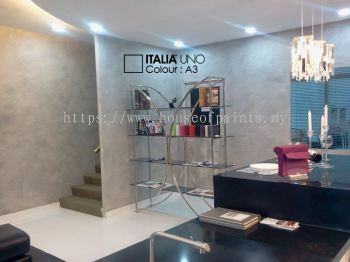 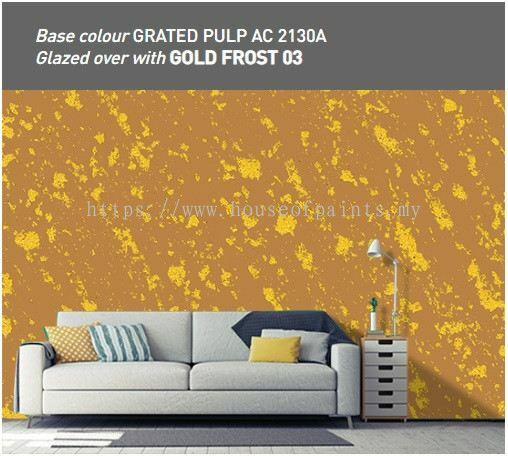 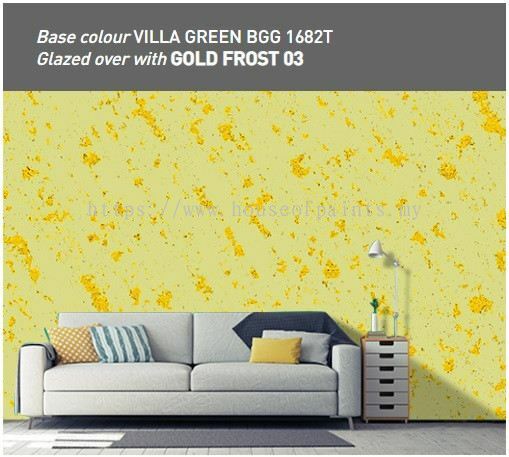 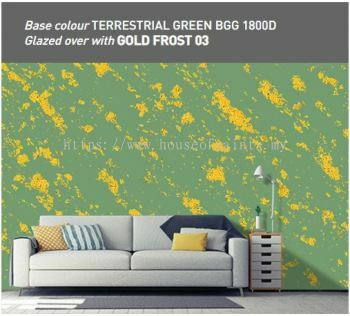 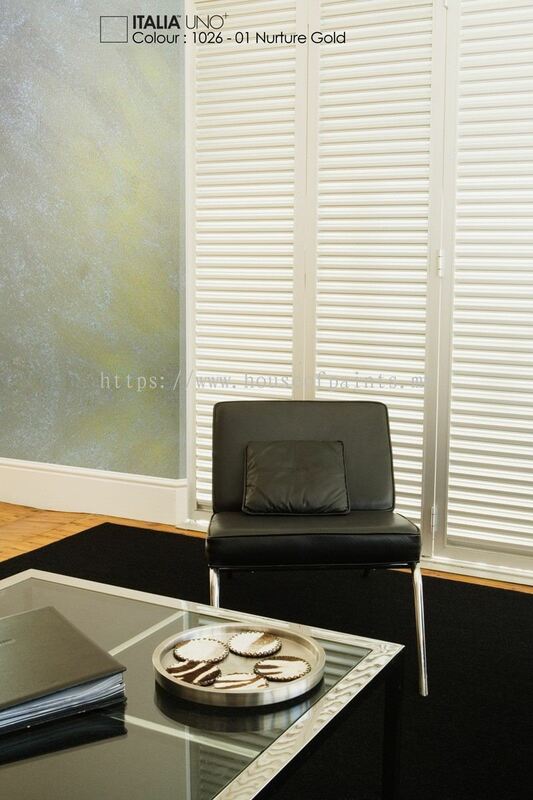 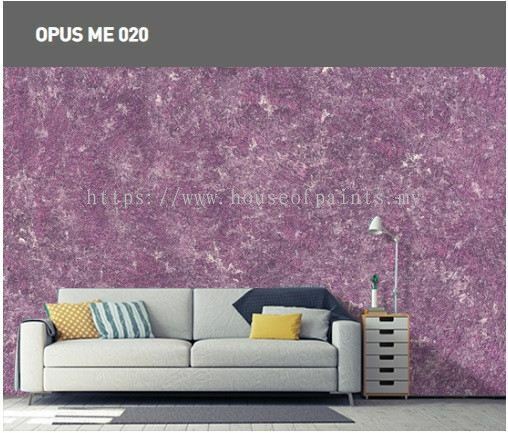 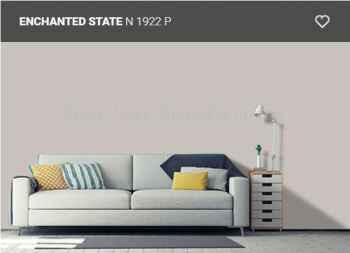 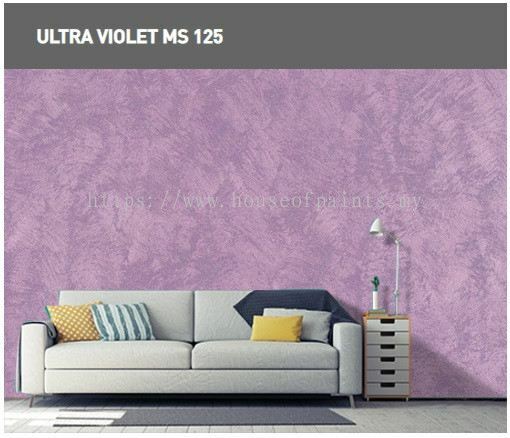 Building on the experience as supplier in painting industries for 26 years, our services have extended into providing interior design and painting services for residential, offices, industrial and business buildings, establishing ourselves as a one-stop service provider in coating and paint related industries. 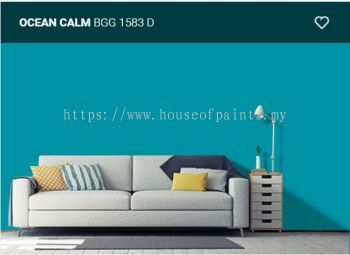 As we set our sight in the world of digital marketing and e-commerce, we begin the new journey with our in-house brand name, House of Paints, with the aim of bringing convenience of choosing the color of choice to our customer’s doorstep. 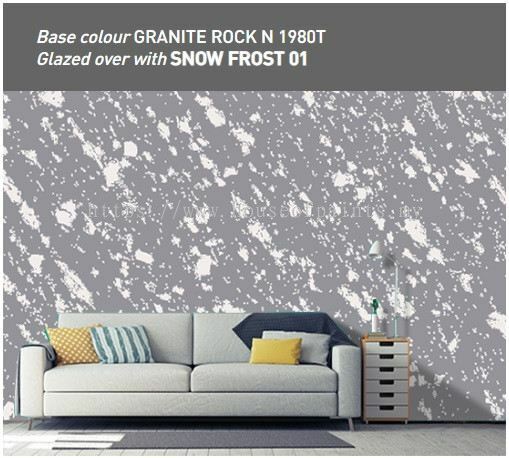 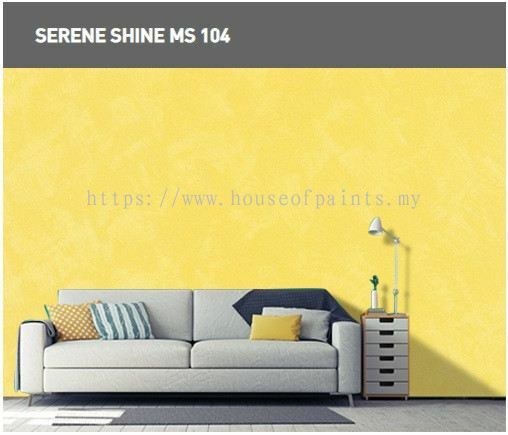 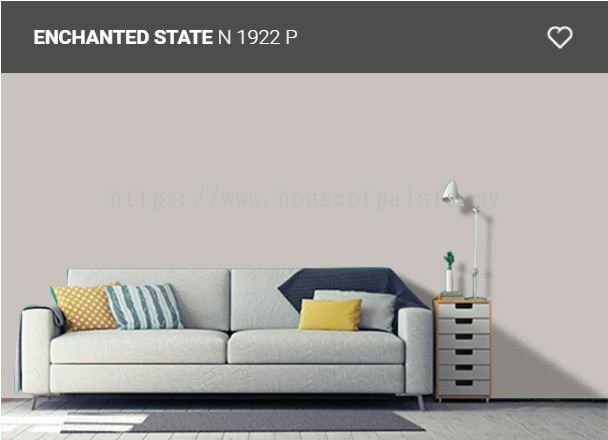 From product catalogue to color chart to the ideas of interior design, House of Paints strive to make your life more convenient without having the need to visit showrooms anymore. Driven by a clear vision, backed by years of experience and professional craftsmanship, House of Paints aims to embark on a new journey and setting our footprints in digital platform to provide a one-stop service that allows us to serve and fulfill our customers’ need. Sometimes all you need is a little splash of color. 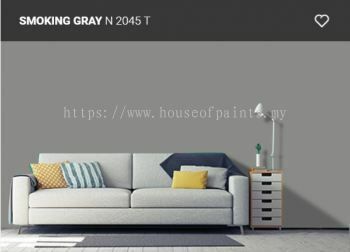 Through professionalism and dedication, our team provides consultation in helping you to decide the matching color of choice and tools for your various need. Our professional painters ensure only the best craftsmanship and quality products delivered to our customers, as customer’s satisfaction will always be our top priority. From floors to the roofs and everything in between, we supply a full range of genuine and quality products for household/industrial use from Nippon, ICI Dulux, Sea Master, San Cora, Smart Paints etc at a competitive price that guarantees customer’s satisfaction. Dinasti Peramah Sdn Bhd added 9 new products in SanCora - SanCora Weather Max Category. Dinasti Peramah Sdn Bhd added 6 new products in Nippon Paint - Nippon Q-Shield Category. 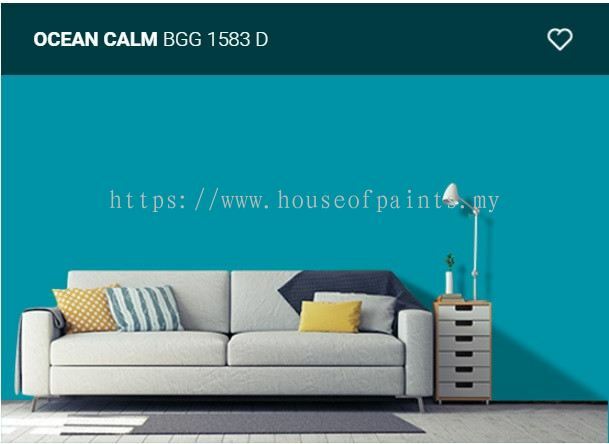 Dinasti Peramah Sdn Bhd added 9 new products in Smart-Paints - Smart-Paints Smart Eco Silk SPTBECS Category. 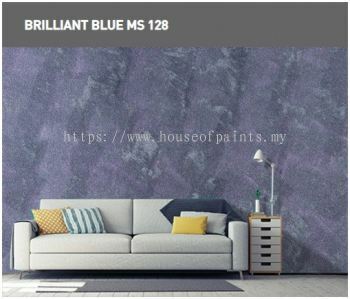 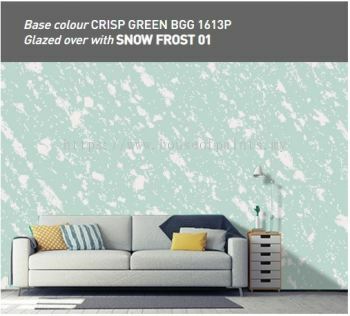 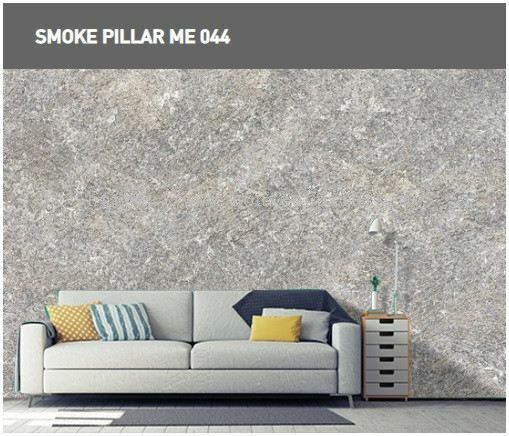 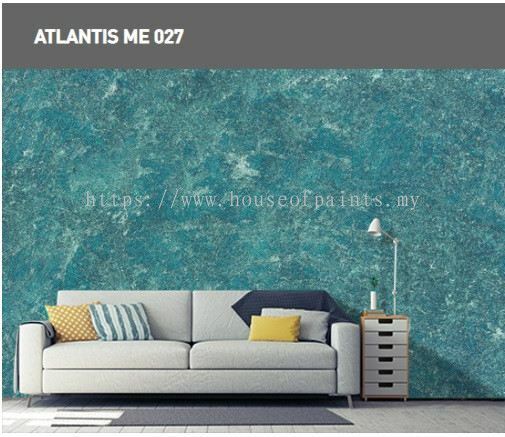 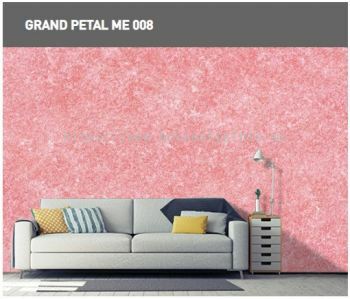 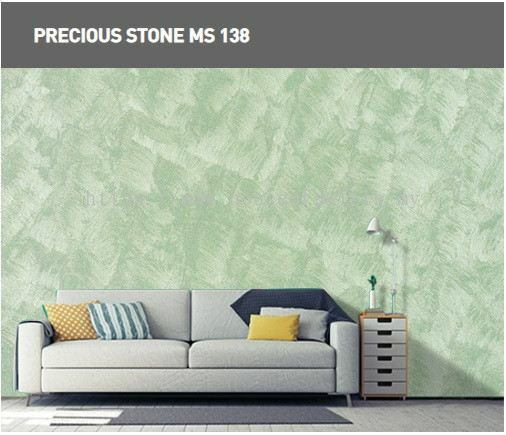 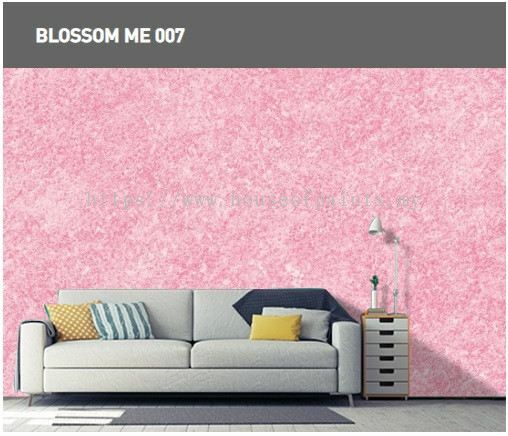 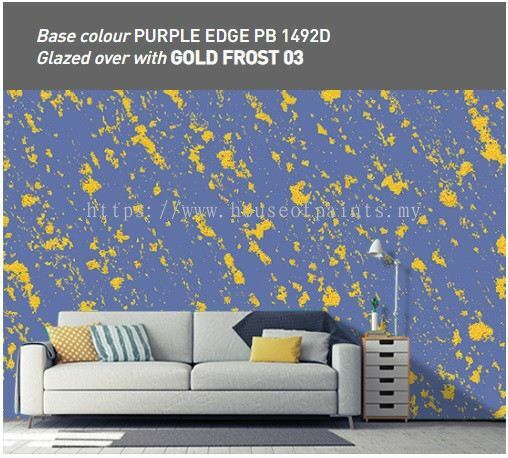 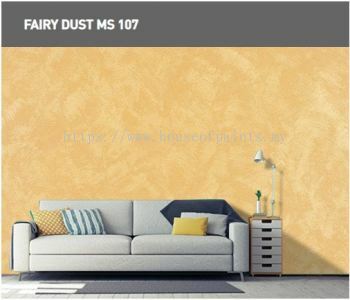 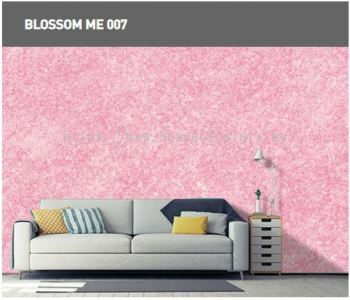 Dinasti Peramah Sdn Bhd added 7 new products in Smart-Paints - Smart-Paints Smartex Eco Wall SPECW Category. 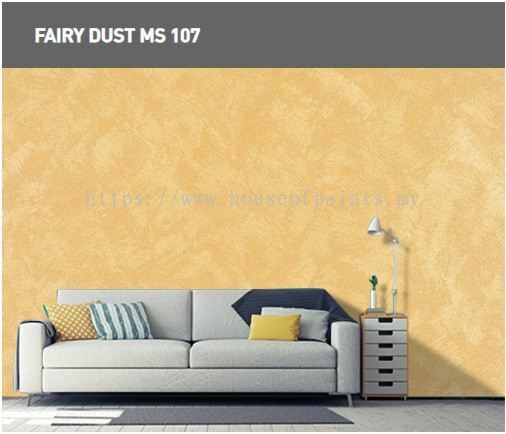 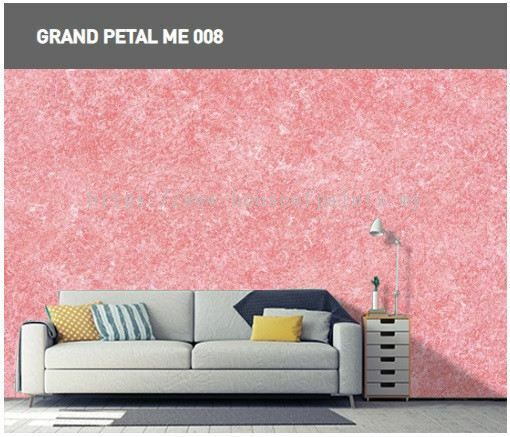 Dinasti Peramah Sdn Bhd added 6 new products in Smart-Paints - Smart-Paints Smart Elasto 200 (SPELAS200) Category. 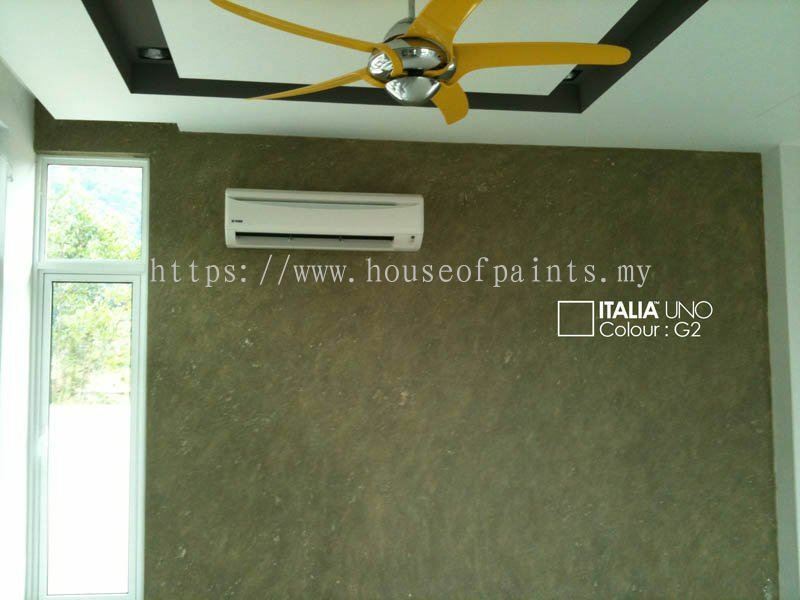 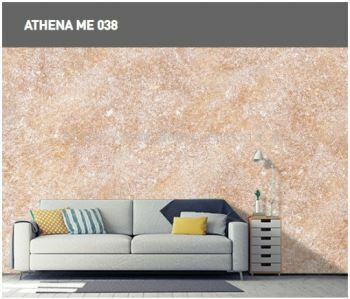 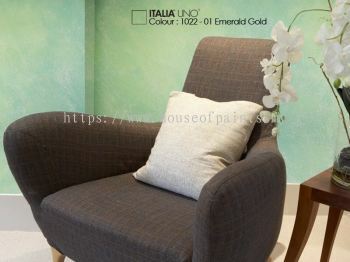 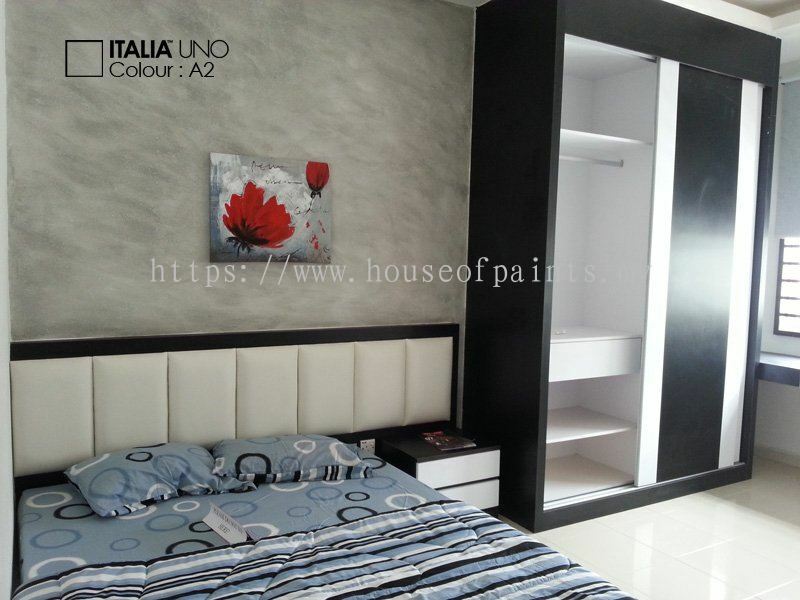 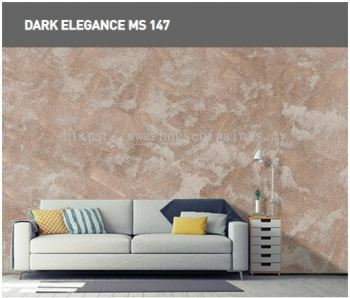 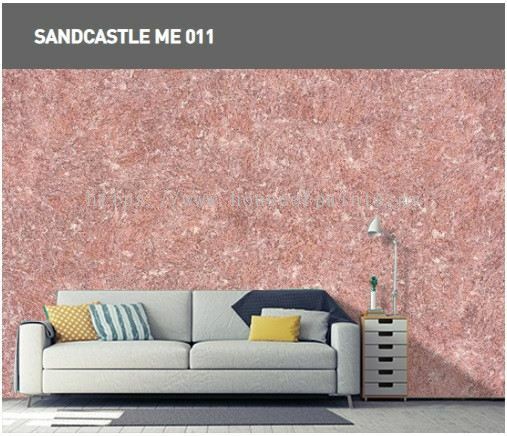 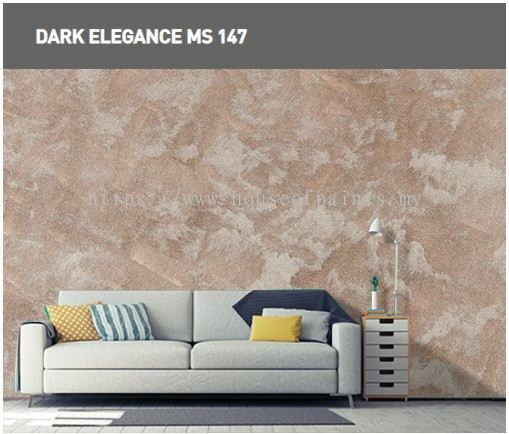 Dinasti Peramah Sdn Bhd added 6 new products in SANCora - Italia Uno+ Category. 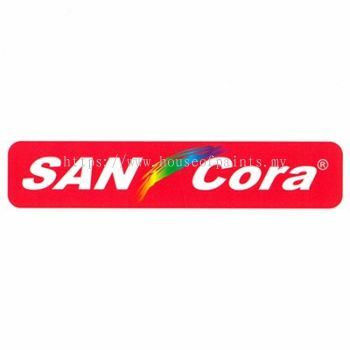 Dinasti Peramah Sdn Bhd added 9 new products in SANCora - Italia Uno Category. 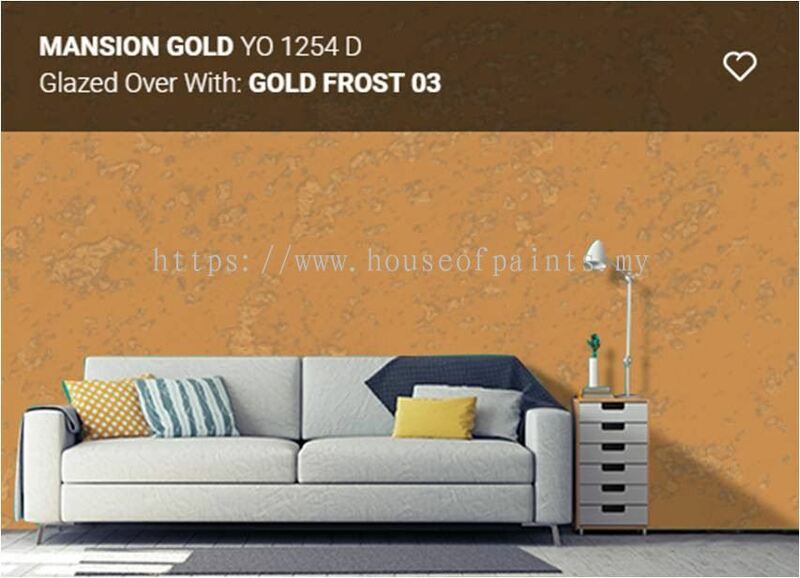 Dinasti Peramah Sdn Bhd added 12 new products in Nippon Paint - Nippon Paint Momento Gold Frost Category. 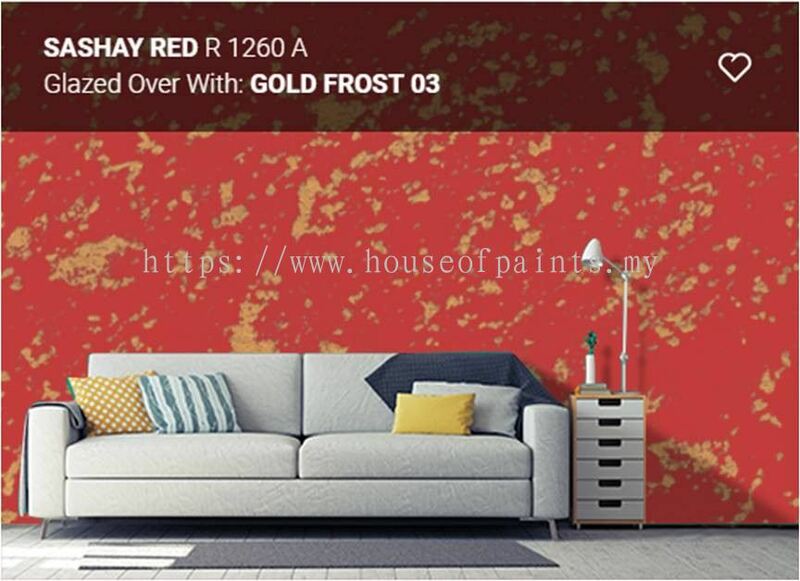 Dinasti Peramah Sdn Bhd added 11 new products in Nippon Paint - Nippon Paint Momento Pearl Frost Category. 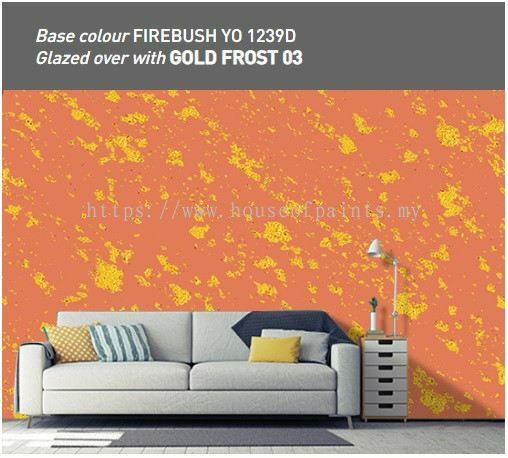 Dinasti Peramah Sdn Bhd added 12 new products in Nippon Paint - Nippon Paint Momento Snow Frost Category. 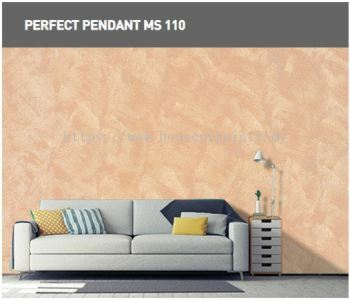 Dinasti Peramah Sdn Bhd added 10 new products in Nippon Paint - Nippon Paint Momento Silver Category. 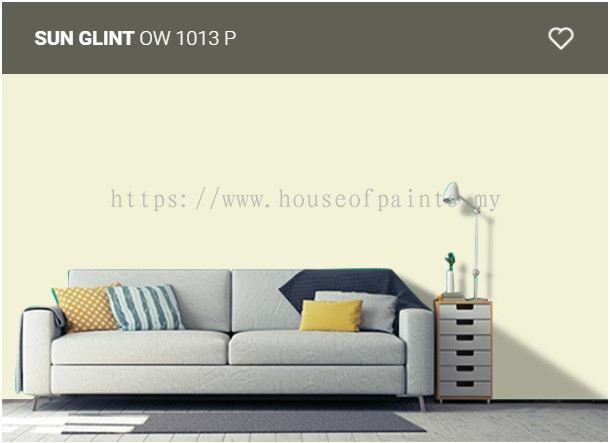 Dinasti Peramah Sdn Bhd added 10 new products in Nippon Paint - Nippon Paint Momento Elegant Category. 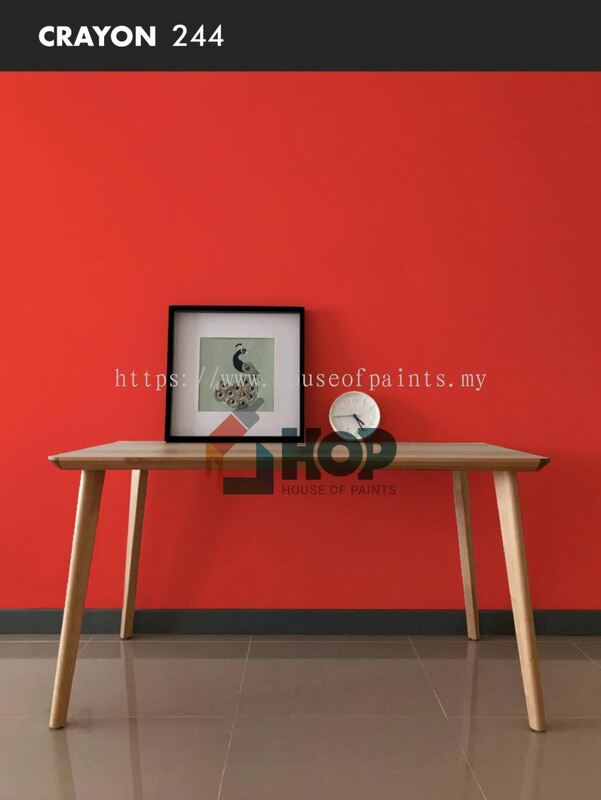 Dinasti Peramah Sdn Bhd Updated Company Profile — Topbar Banner.